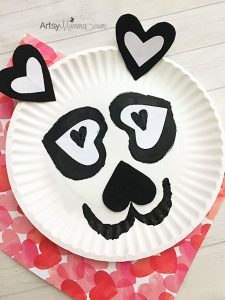 We were recently sent awesome kid craft supplies from CraftProjectIdeas.com that my 2 kids couldn’t wait to create fun art projects with. 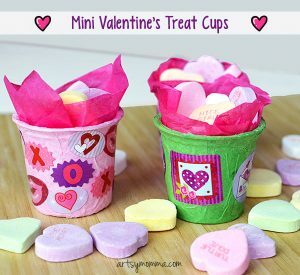 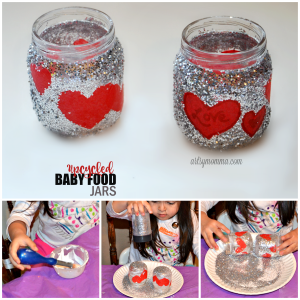 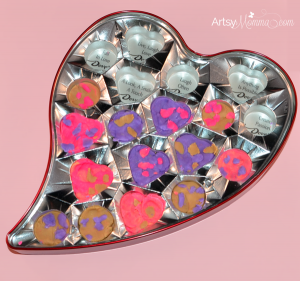 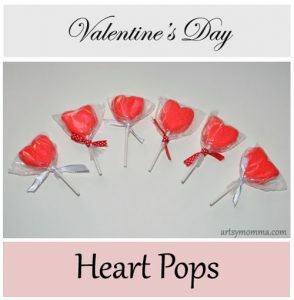 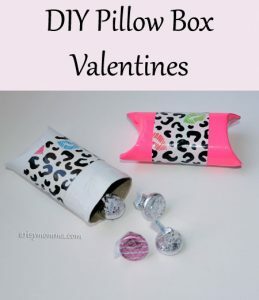 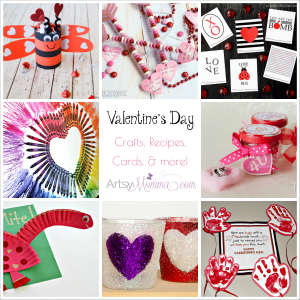 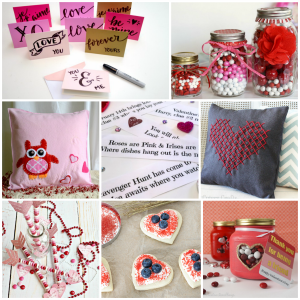 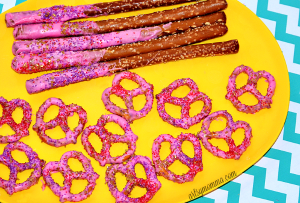 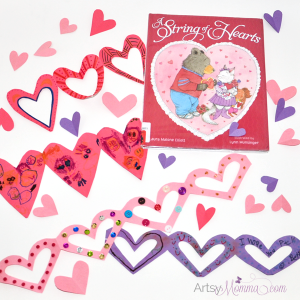 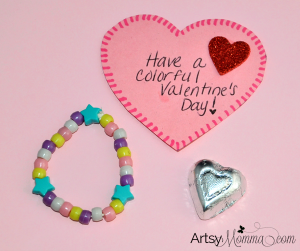 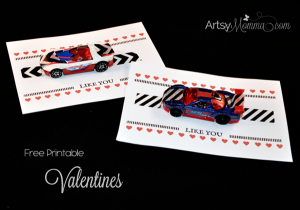 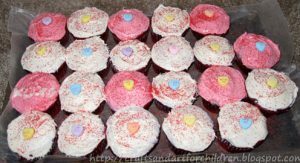 With Valentine’s Day right around the corner, we decided to make some heart-inspired crafts using the felt heart stickers, glitter shakers, acrylic jewels girly mix, and pipe cleaners. 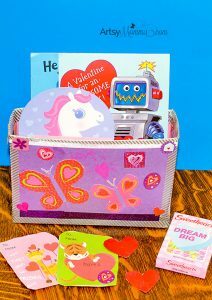 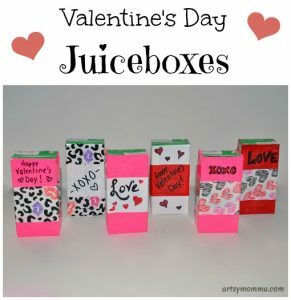 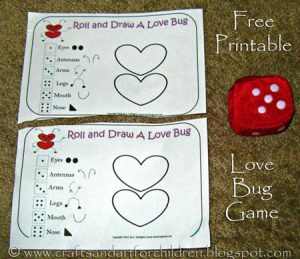 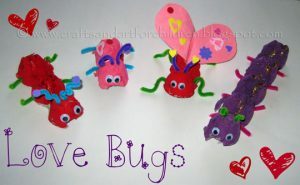 CraftProjectIdeas.com has art supplies and activity kits suitable for preschoolers to tweens and can be found in the kids craft aisle at Wal-Mart. 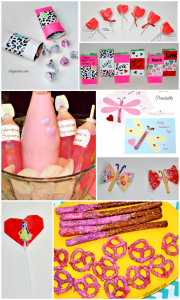 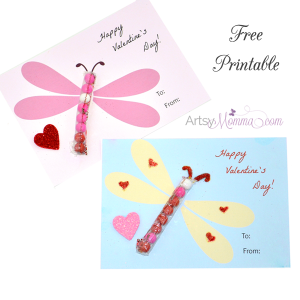 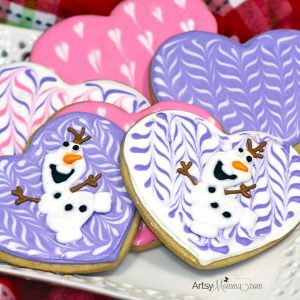 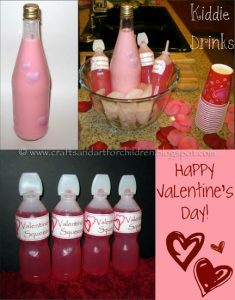 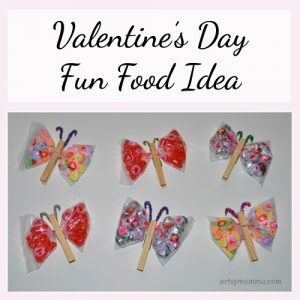 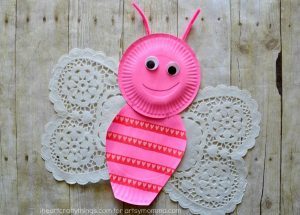 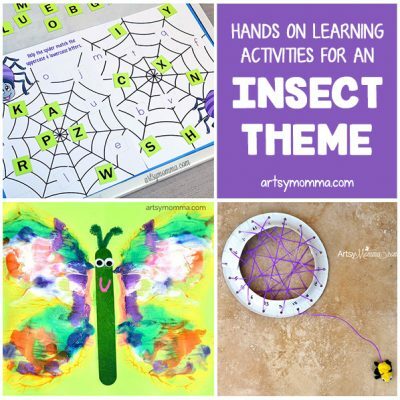 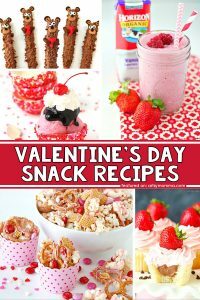 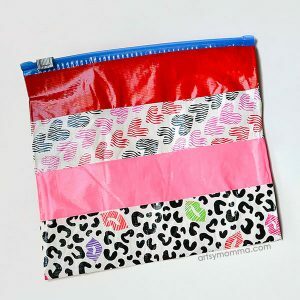 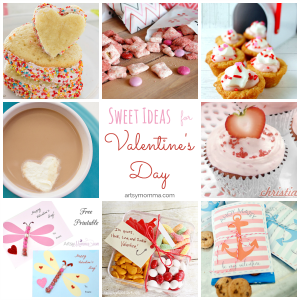 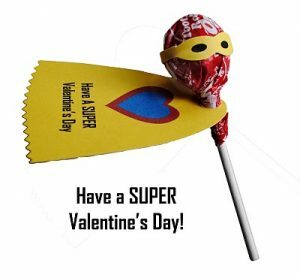 They have a great selection of products with fun ideas for all different occasions as well as just for fun crafts. 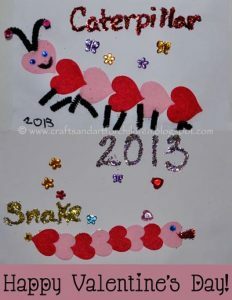 My preschooler made the heart caterpillar and I helped my toddler create the heart snake. 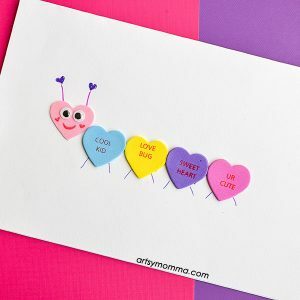 My daughter adores the little gems and the fact that they are stickers! 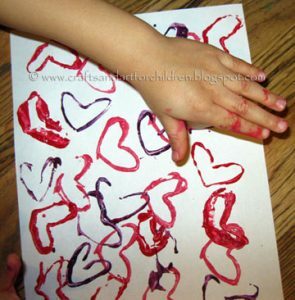 Using white school glue, I wrote on their projects and the kids shook the glitter glue over it. 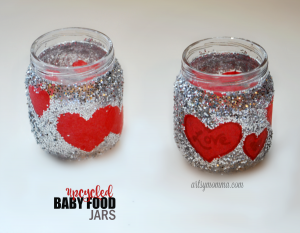 I love the glitter shakers because they are a great quality and aren’t too messy for even my 2 year old. 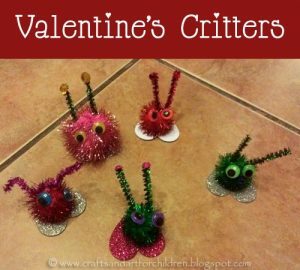 They are petite enough for her to hold with only a few holes for the glitter to shake out from. 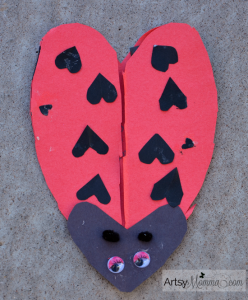 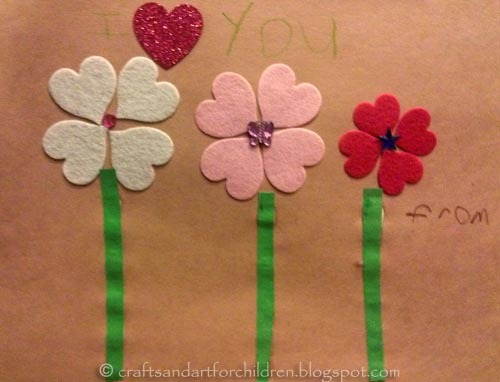 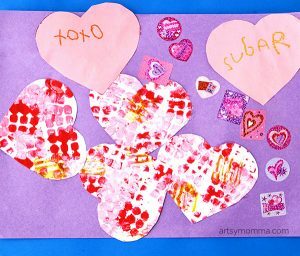 We had an art playdate where the kids each created a Garden of Love craft using the felt heart stickers and little gems. 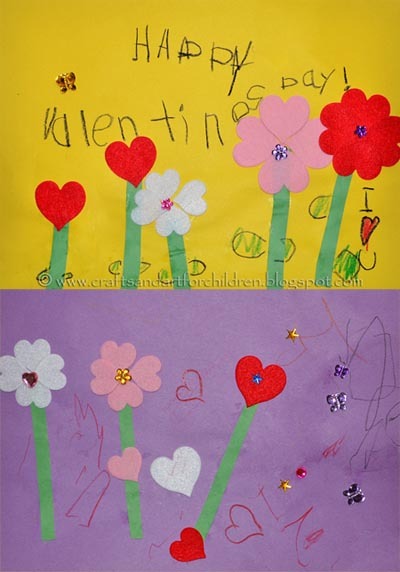 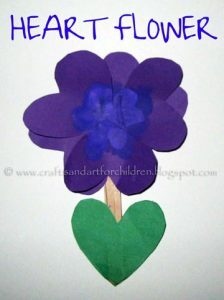 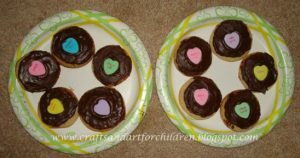 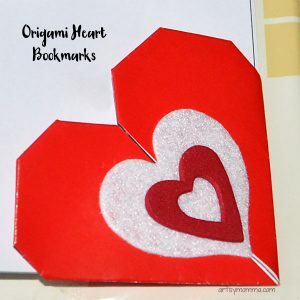 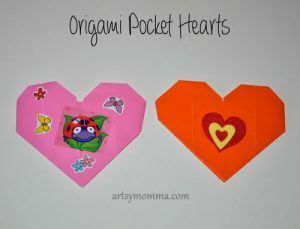 There are pictures of the heart flowers for the kids to look at and try to copy. 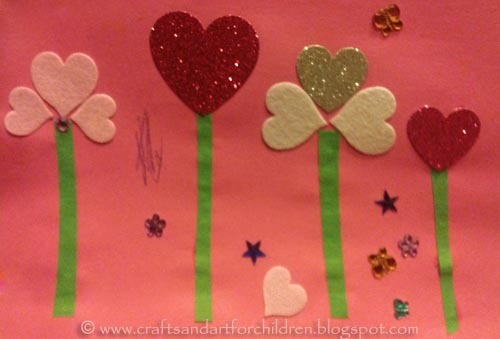 The stems are just strips of green construction paper. 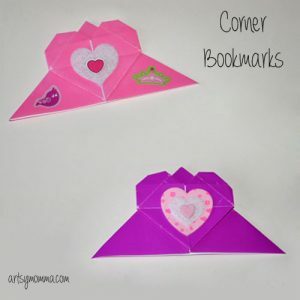 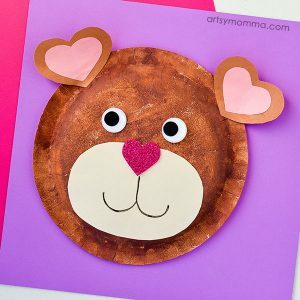 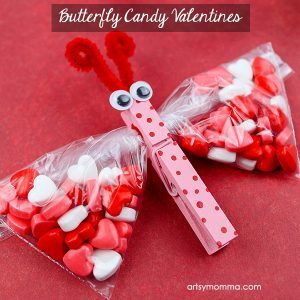 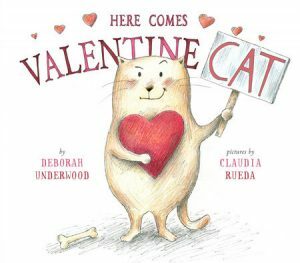 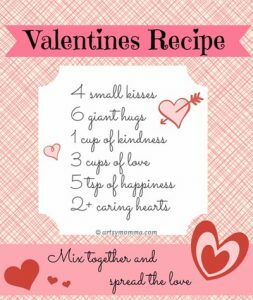 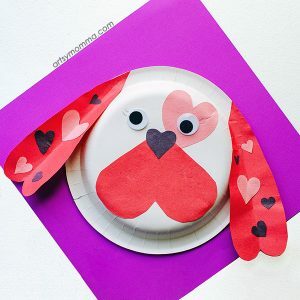 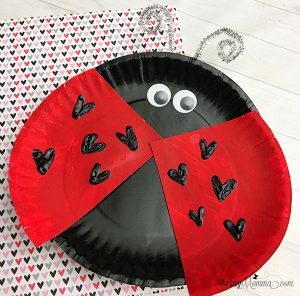 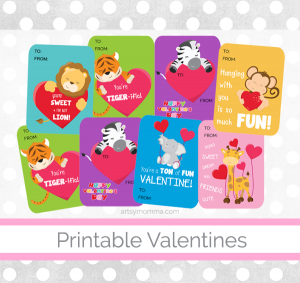 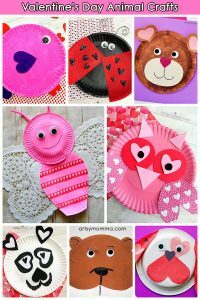 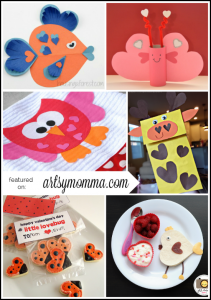 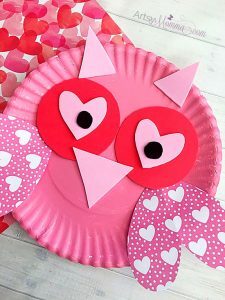 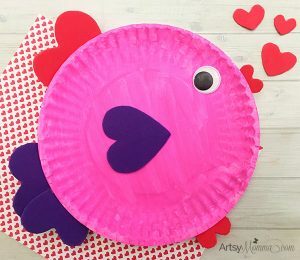 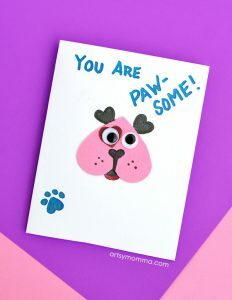 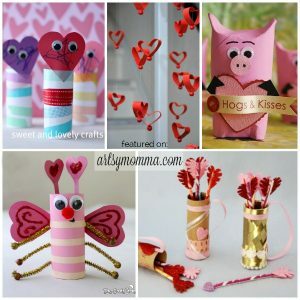 I love the idea of using the hearts to make animals!! 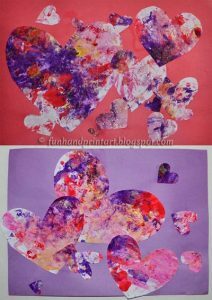 They turned out so cute.<br /><br />I need to find people in my neighborhood to have art parties with like you. 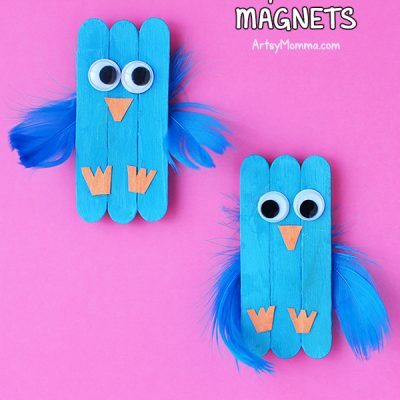 They look like so much fun!